Come get my beautiful tickets! Any event needs a ticketing website to sell its tickets. Start selling your tickets online now with our system. 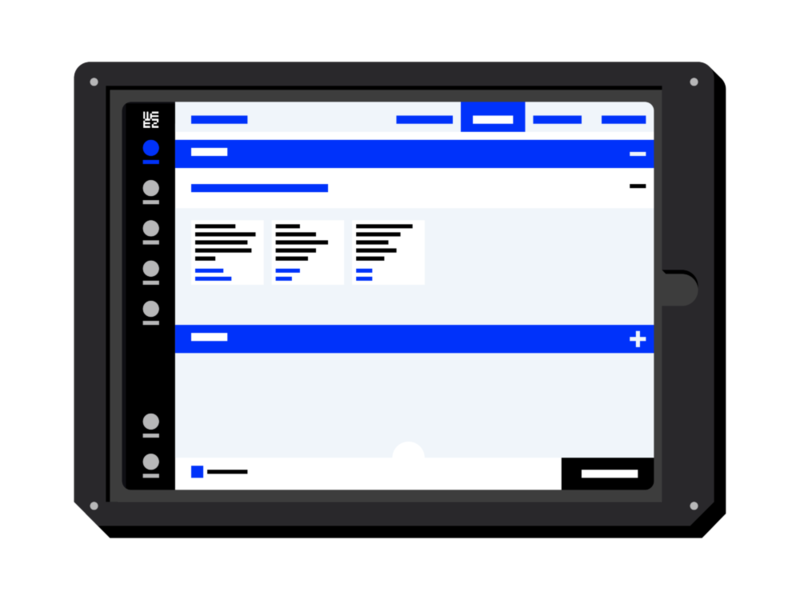 Set up your customised ticketing module then integrate it to your website or create a dedicated minisite. Send invitÂ­aÂ­tions, view your stats, secure payments and much more. 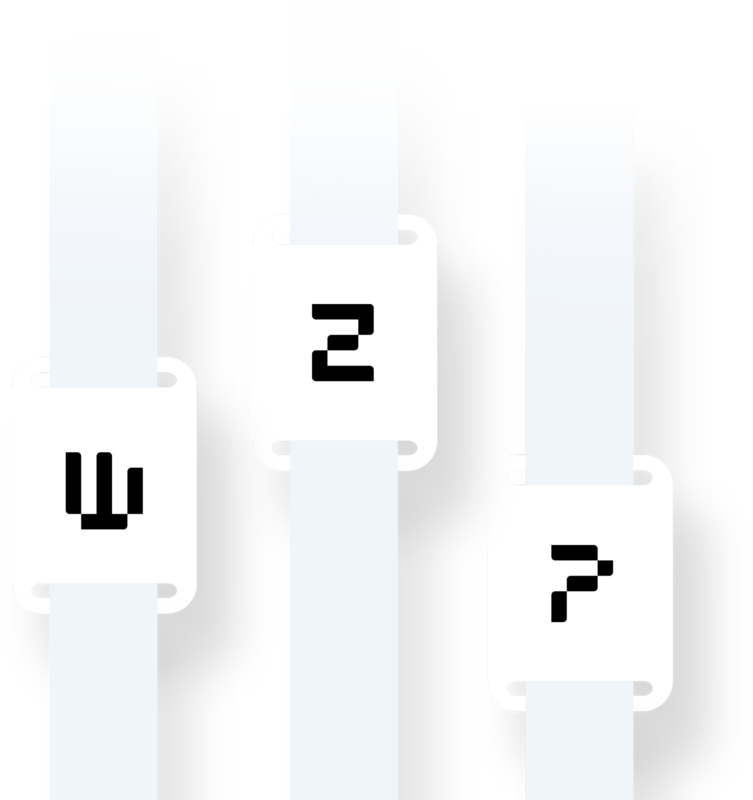 Choose WeezÂ­TiÂ­cket! 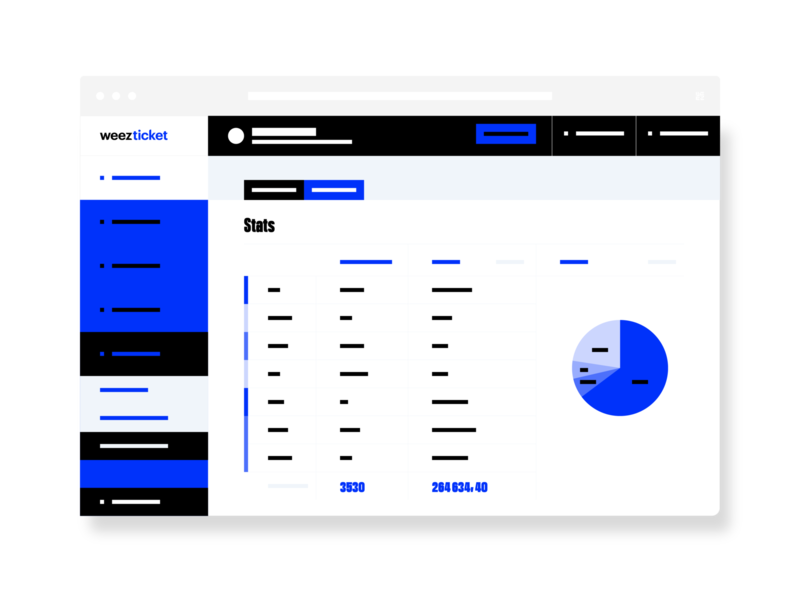 Set up and publish your online ticketing module in an instant, and start selling tickets right away! Create a minosite for your ticketing, or integrate it to your website in a few clicks. Create different price points and promo codes, send invitÂ­aÂ­tions and view your sales stats, etc. Your tickets are what you make them! Turn your tickets into a template! 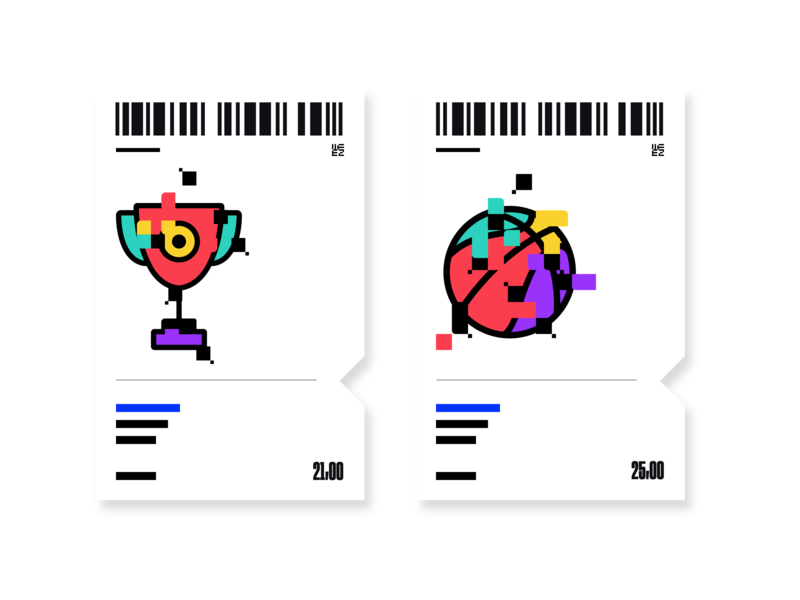 Use our templates to design your tickets, or choose to design them yourself. Our software is easy to use and does not require prior IT knowledge. 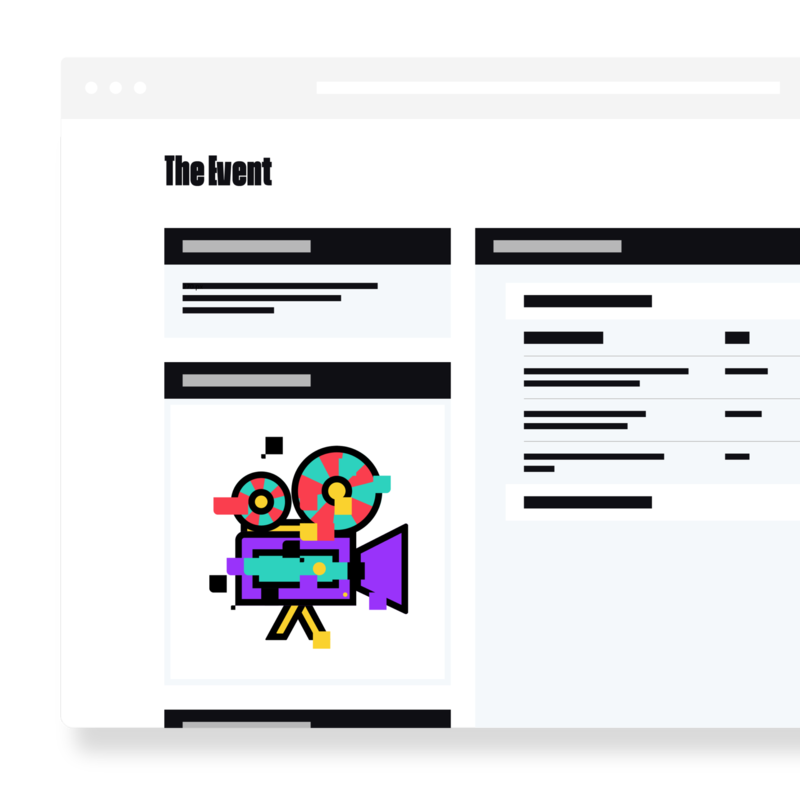 Create your tickets for any kind of event and quickly publish your ticketing using Weezevent! Customise your tickets using Weezevent and add your logo, your colour scheme as well as your prices. Attendees receive their tickets directly by email and donâ€™t need to download or print it. Your tickets are your own! You have leftover tickets on the day of the event? Use our sale and printing equipment on location. Control admission to your event using our tools or download our iOS or Android app for free!